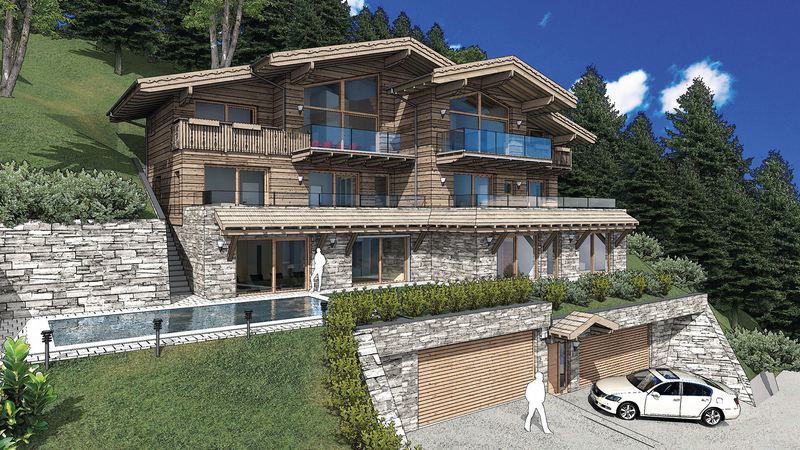 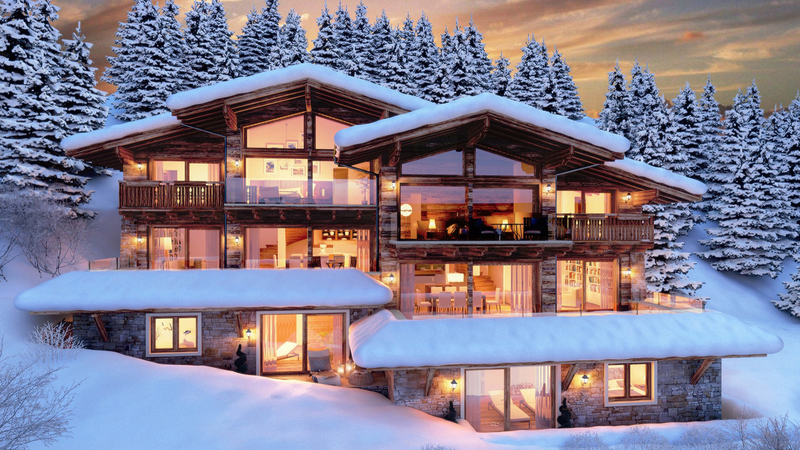 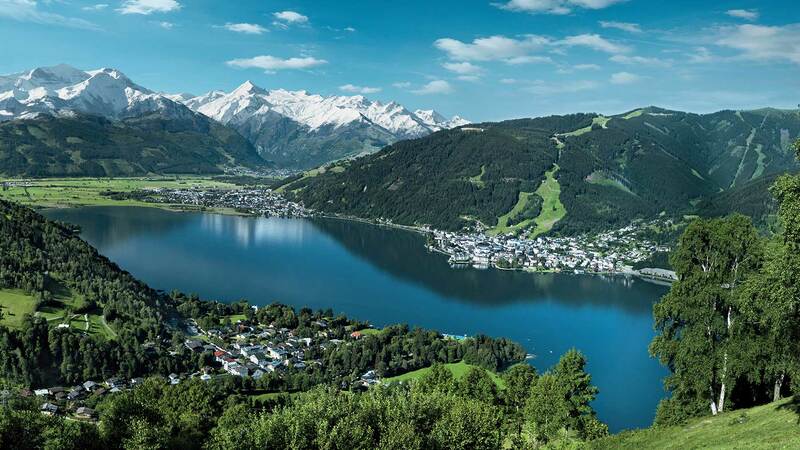 Situated in a picturesque area of Piesendorf, just moments from Zell am See, is Chalet Kaprun, a stunning and luxurious residence to be built to the highest of standards. 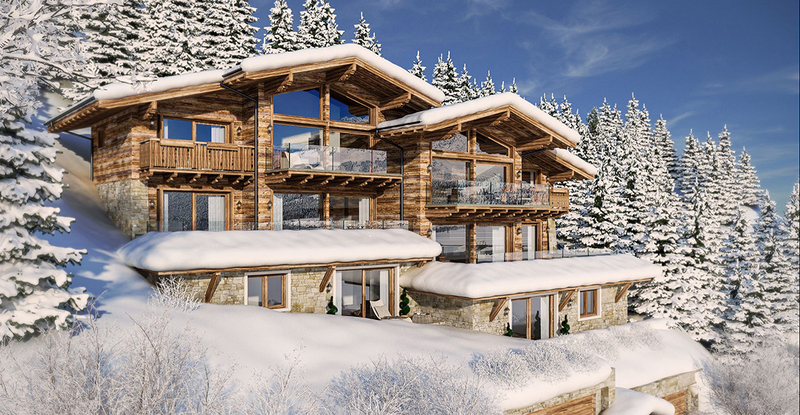 With six bedrooms, a huge open living space on the top floor and south facing views, the chalet has very rare second home status and thus does not come with a rental obligation. 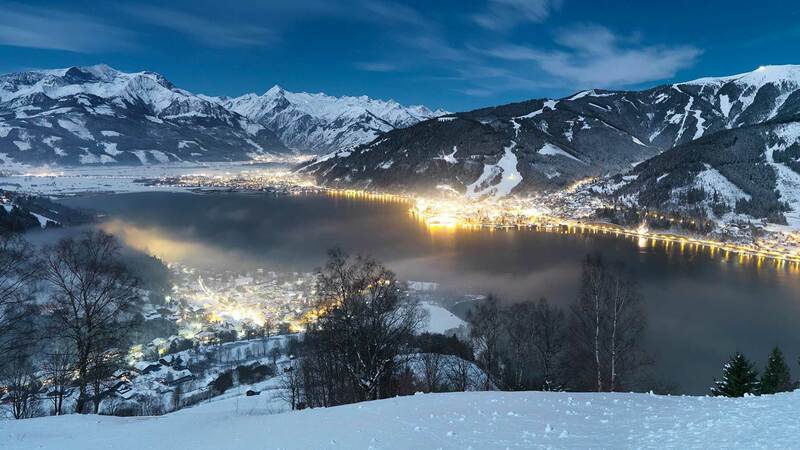 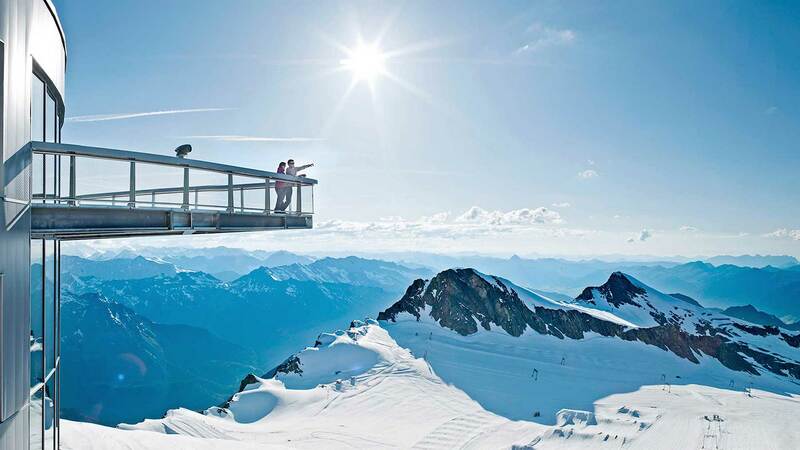 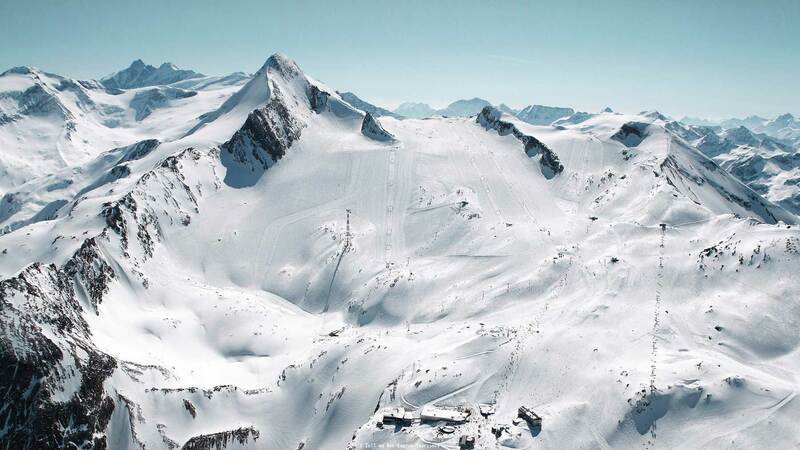 As well as a bar, wine cellar and ski room, Kaprun also has its own expansive wellness area consisting of a hot tub, sauna, steam room and even a heated outdoor swimming pool.